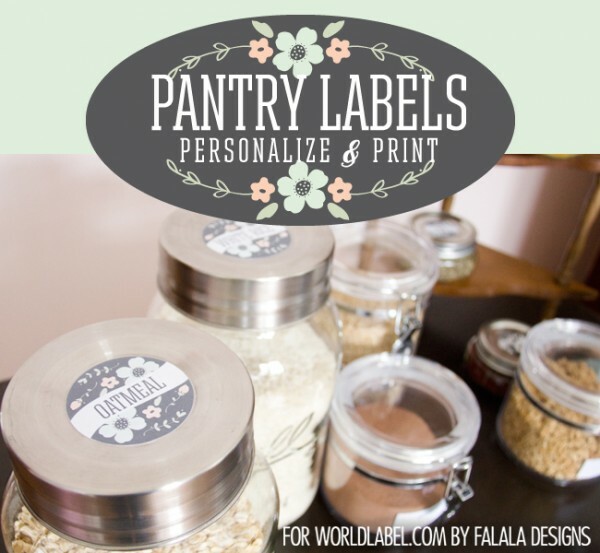 This entry was posted in Label Design, Uncategorized and tagged free label printables, free label templates, free pantry labels, free spice jar labels, kitchen labels, organizing labels, pantry labels, printable labels, spice jar label templates, spice jar labels on December 22, 2013 by wlmanager. 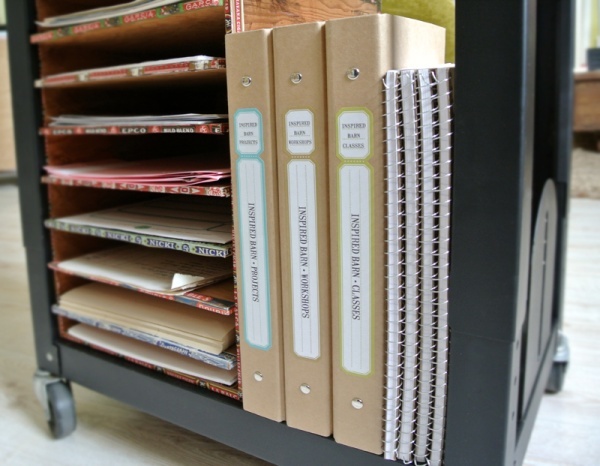 Whether you’re organizing recipes, clippings, business papers, or schoolwork, binders can be the ideal office supply to keep things tidy. 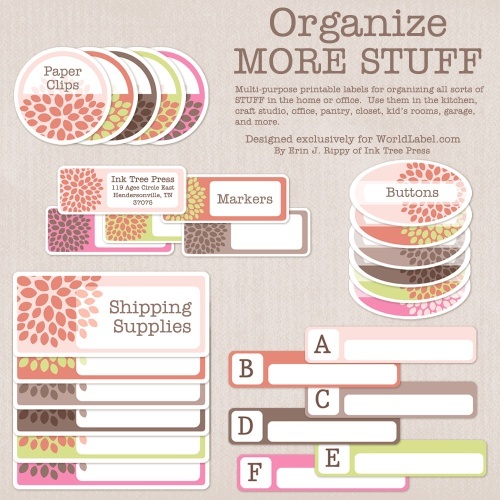 In my effort to organize craft classes and workshops, I picked up some binders and spiral notebooks in plain kraft material and designed binder labels in colors to coordinate with my studio and to share with you, courtesy of WorldLabel.com. 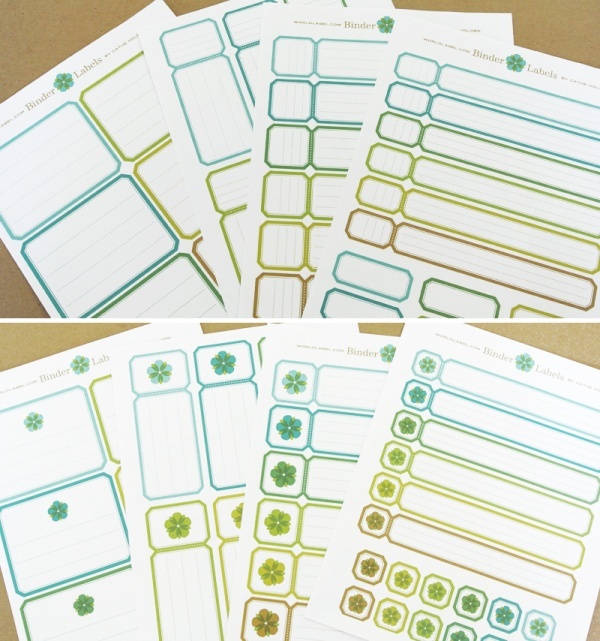 In the files here you will find labels for 1″, 1.5″ and 2″ binders, in both plain and with a flower blossom. Print to full sheet label stock, then handwrite contents between the dotted lines. Or follow directions below for typing directly into files. You can also use your image editing software to add text larger than the auto fields allow if your savvy with the software. To cut out labels, trim along the outer rectangle of labels with a paper cutter, or straight edge and craft knife, then cut notches and corners with scissors. 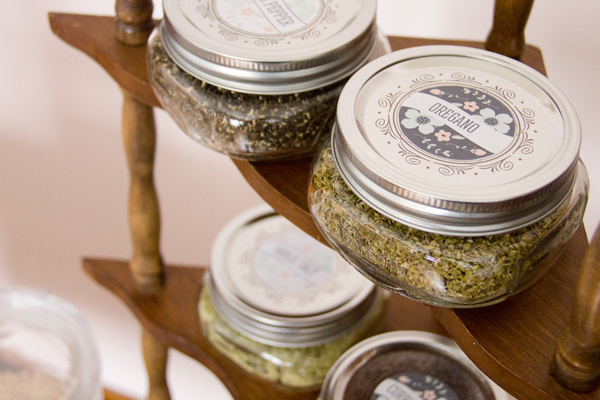 Once the labels are adhered, embellish with stickers, rubber stamps, or leave plain. 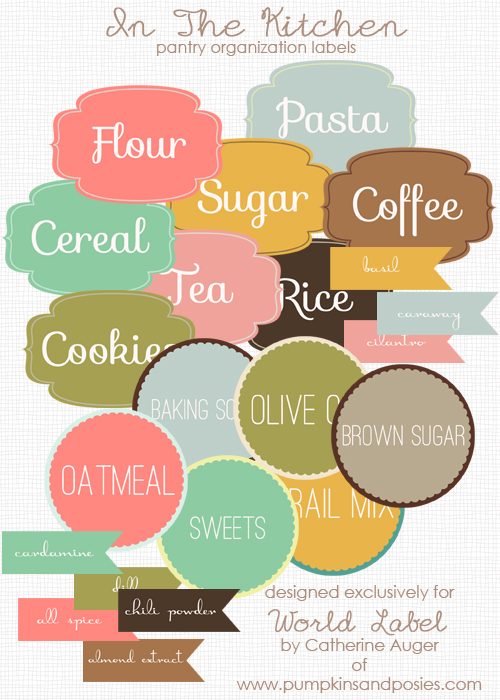 This entry was posted in Label Design, Labels & Printing, Uncategorized and tagged binder labels, free label printables, free label templates, office labels, organizing labels, printable labels, vintage labels on October 8, 2013 by wlmanager. This entry was posted in Label Design, Labels & Printing and tagged free label templates, free labels, kitchen labels, label printables, labels, organizing labels, pantry label templates, pantry labels, printable labels, spice jar label templates, spice jar labels on October 22, 2012 by wlmanager. 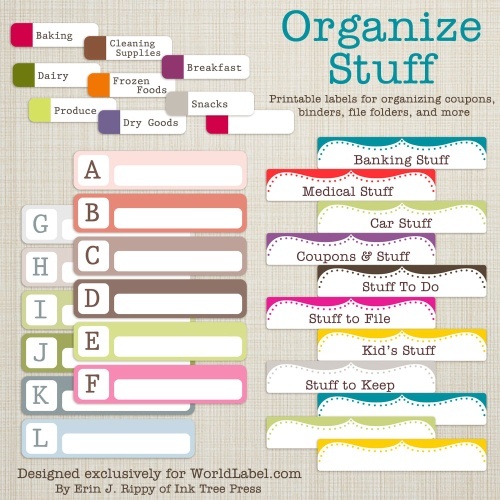 Organizing Labels for more stuff design 2! 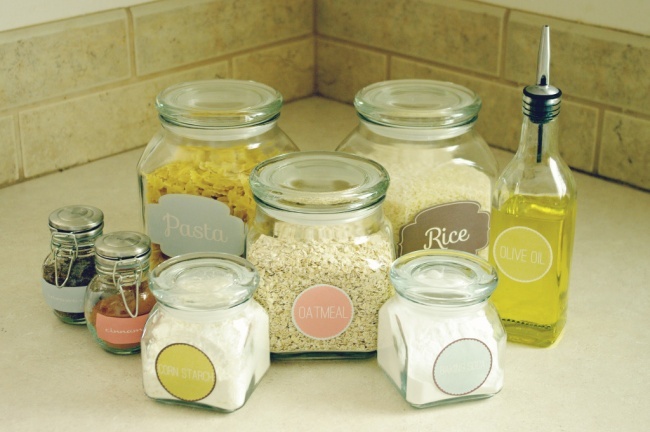 Organizing your stuff with these labels! See this same set in a different design here. 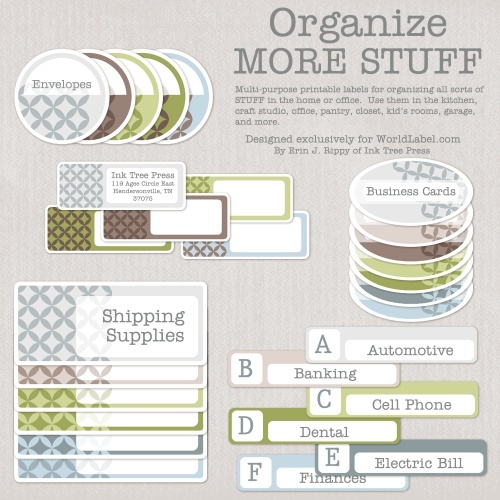 Use them for all sorts of stuff in the home or office. 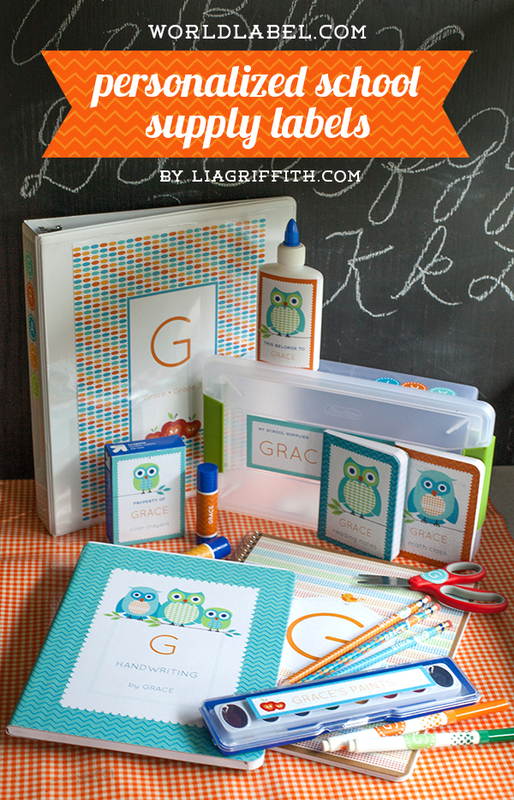 Use them in the kitchen, craft studio, kid’s room, garage and more! 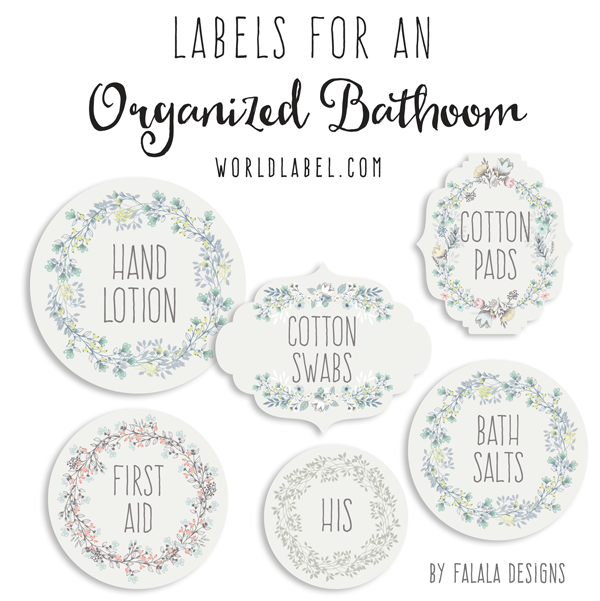 In case you missed it, check out the first set of Organizing Labels by Erin Rippy of Ink Tree Press Labels are free for download and are in edible PDF templates ready to print on your laser and inkjet printers. Please note: for optimal performance and to have the option of changing fonts, please use Adobe Reader 9. To change fonts, highlight text and press control + e at the same time. This entry was posted in Label Design, Labels & Printing, Uncategorized and tagged file folder labels, labels, organizing labels on January 31, 2012 by wlmanager. Organizing Labels for more stuff! 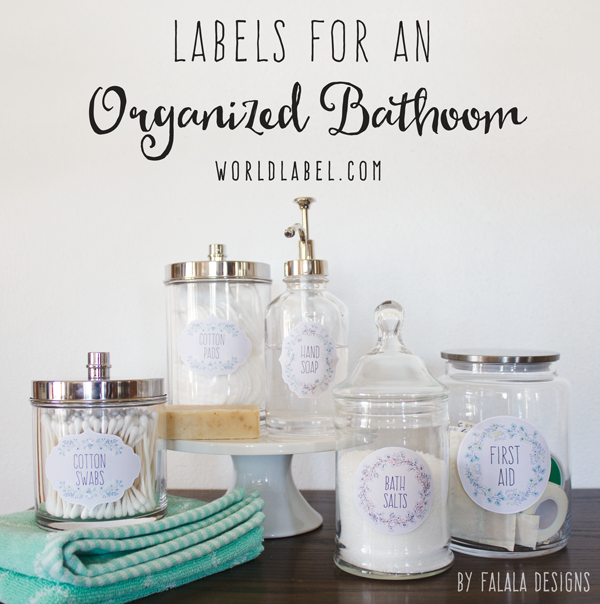 Organizing labels for more of your stuff! Use them for all sorts of stuff in the home or office. 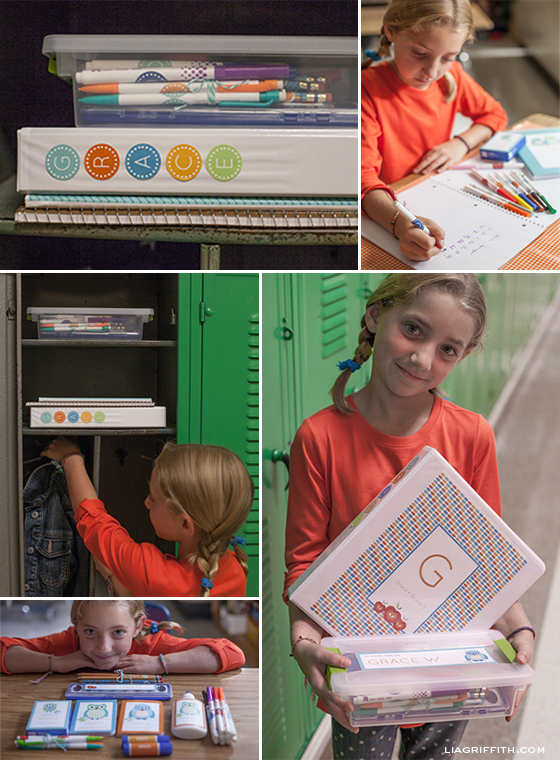 Use them in the kitchen, craft studio, kid’s room, garage and more! 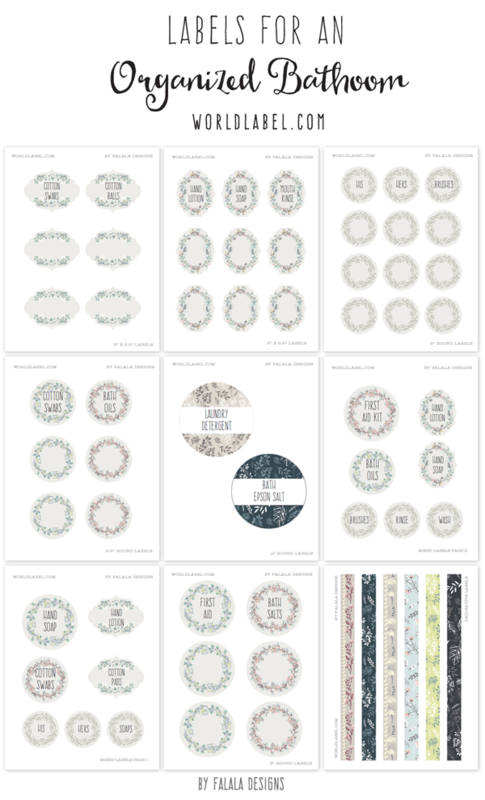 In case you missed it, check out the first set of Organizing Labels by Erin Rippy of Ink Tree Press Labels are free for download and are in edible PDF templates ready to print on your laser and inkjet printers.